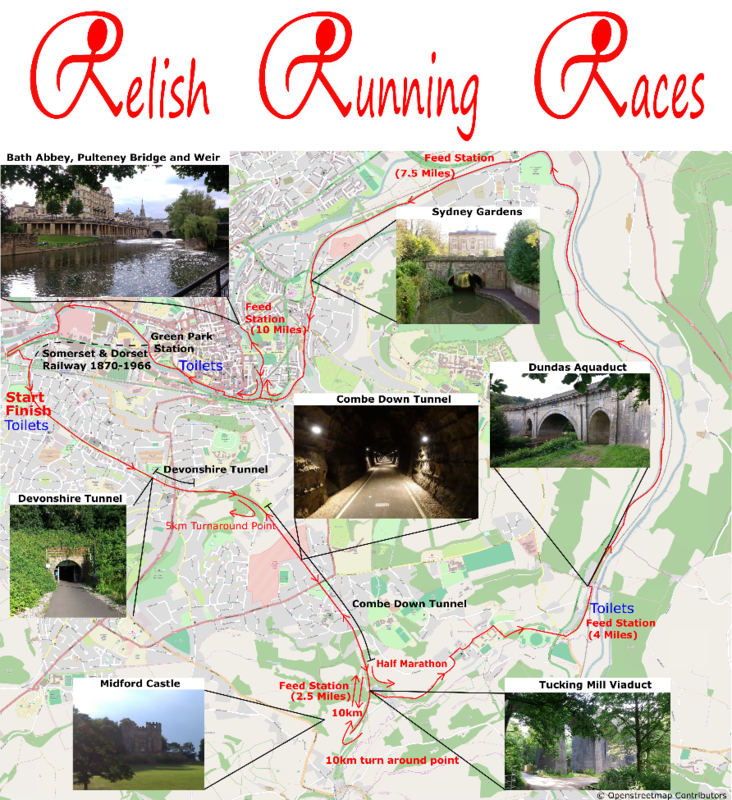 The Bath Marathon is a beautiful marathon making the very most of gorgeous Bath city centre and surrounding historic countryside by following off road trails in and around the city. The Marathon is also the final race in the Two Tunnels Challenge series; build up to your first marathon by taking part in a Two Tunnels 10km + Two Tunnels Half Marathon + Two Tunnels Marathon. Scroll to the bottom for more details. There is a cut off time of 3hrs to complete 1 lap of the marathon, approximately 13.3 miles. 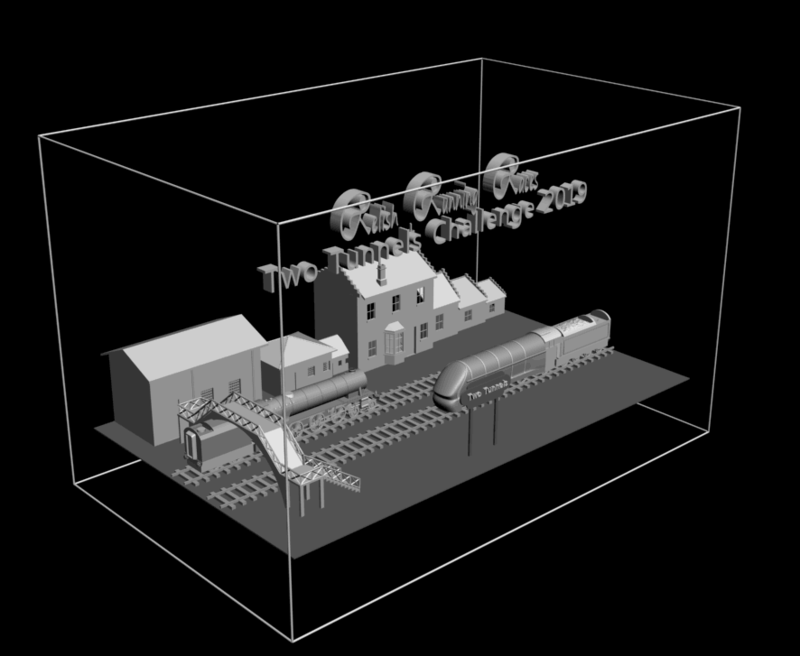 The Marathon race forms part of the Two Tunnels Challenge. 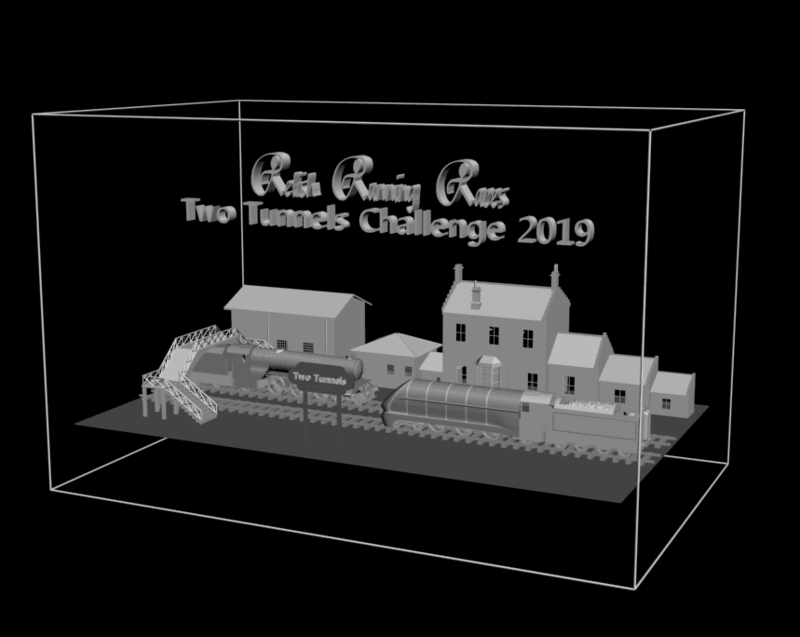 All runners who complete the Two Tunnels Challenge will be awarded with a special laser engraved glass trophy to mark their achievement (shown below). Plus, the three medals from the three individual events.